Cockroaches Have Invaded My Apartment. What Can I do? Where there is one cockroach, there are bound to be many more. These hard-to-kill insects, also called water bugs, reproduce easily and quickly. A female can produce hundreds of new cockroaches each year and the insects can live off of almost anything. It is no wonder that once a cockroach gets into your apartment, it quickly turns into an infestation that requires professional treatment. If you are a tenant and you begin noticing cockroaches in your apartment, it is time to go to the landlord. Your landlord has a responsibility to maintain your rental unit so that it is safe and habitable. An untreated cockroach infestation makes your apartment unlivable, giving you a couple of legal options. The implied warranty of habitability is a promise given by California law that your rental unit will be safe and livable. It also includes the promise that the landlord must maintain the premises in a safe, working, livable condition, which means fixing problems as they arise. This warranty is not a part of your lease. It exists no matter what your oral and written lease says. If the landlord breaches this promise and your apartment becomes unlivable, you may have the right to fix a problem yourself and deduct the cost from rent, move out without a financial detriment, or sue the landlord for compensation. In general, California law finds that bug infestations render apartments uninhabitable. Therefore, if you are having serious issues with cockroaches, your landlord has a duty to remedy the situation to ensure your apartment is safe and livable. Despite some excuses you will hear like “it is your fault” or “they are just water bugs,” you have a right to an exterminator. The first step to having cockroaches in your apartment dealt with is to notify your landlord immediately. Even if it is normal for you to call and speak with your landlord, make sure to get something in writing. Either email about the insect problem or after you speak with him or her on the phone, email a confirmation of your conversation. Under California law, your landlord has a little bit of time to repair an infestation, which means you should not expect an exterminator on your doorstep the next day. However, if you have not heard back from your landlord or had an exterminator into your apartment within 30 days, it is time to think about how you will enforce your right to a habitable apartment. You should contact an experienced San Francisco tenant rights attorney at Brod Law Firm to learn about your legal options. You may be able to repair the issue yourself by hiring an exterminator. However, a lawyer can analyze whether this is possible and if so, how you should go about it. The worst thing you can do is assume you can pay for an exterminator and then get your money back. If you “repair and deduct” incorrectly, you could be out a lot of money. You may be able to lawfully break your lease and move out of the apartment if the landlord refuses to address the infestation. By working with an attorney, you can be sure to get out of your lease properly and get your security deposit back without still being on the hook for future rent. If the cockroach infestation caused you injuries or money, you may have the right to sue your landlord for damages. 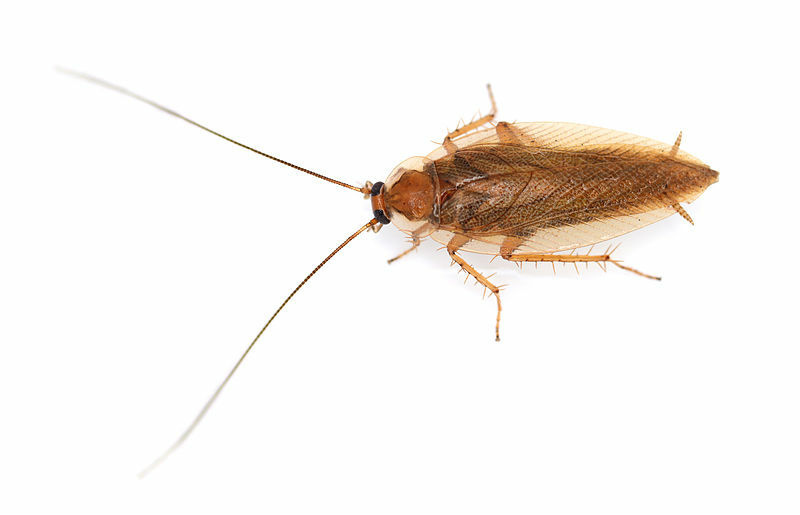 To learn more about your rights as a tenant with a cockroach problem, contact a San Francisco tenant rights attorney from Brod Law Firm at (800) 427-7020.